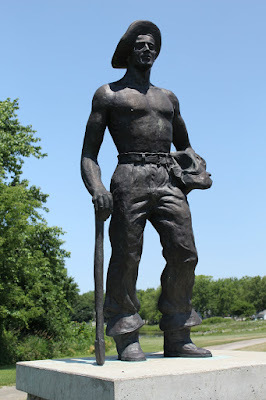 Civilian Conservation Corps from 1933 to 1942. 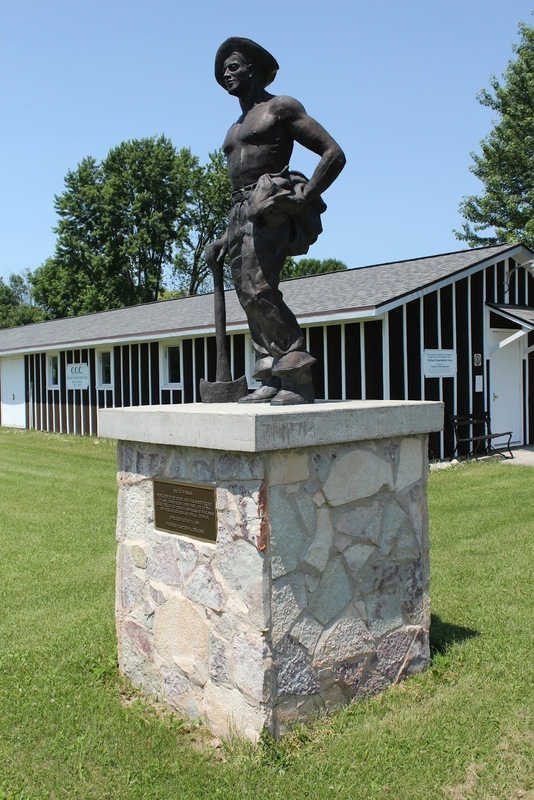 The CCC Worker is located at the Historic Galloway House & Village at 336 Old Pioneer Road, Fond du Lac, Wisconsin 54935. The long walk to The CCC Worker. The C.C.C. 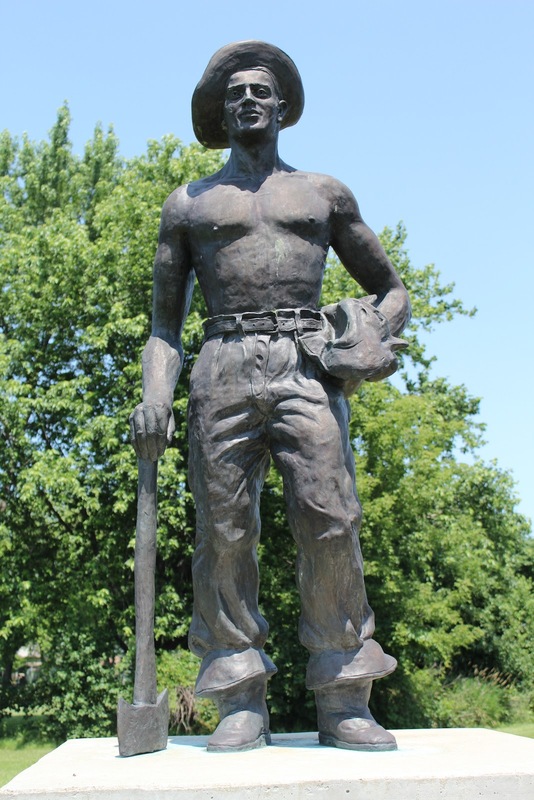 Worker is located at Galloway House & Village.